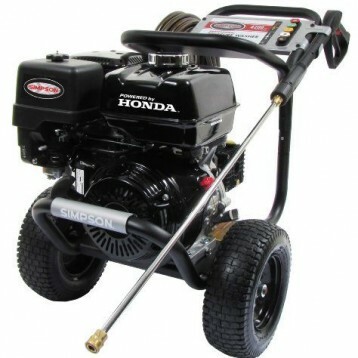 Do you need a versatile pressure washer that is perfect for outdoor, automobile, and even indoor cleaning projects? Are you looking for something that will fulfill light duty cleaning needs without costing you an arm and a leg? The Campbell Hausfeld PW1350 offers you the opportunity to solve all of those potential problems with one simple machine. 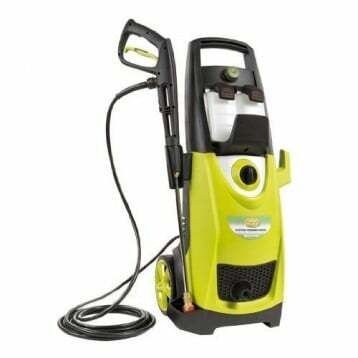 Priced at $100 on Amazon right now, you’ll have a lightweight electrical pressure washer that can be used in virtually any environment – even the indoors. What Are the Features of the Campbell Hausfeld PW1350? 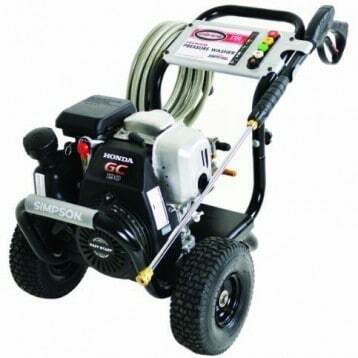 We really loved the instant starting and stopping feature that is included with this pressure washer. Instead of having to let your pressure washer idle or grind out the gears during the start-up process, you get to prolong the life of your new Campbell Hausfeld pressure washer with this wonderful feature. 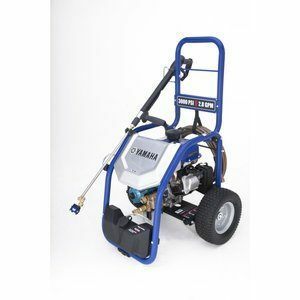 It also lets you begin a project faster and end a project when you’re done without all of the fuss of storage and starting that other pressure washers require. Some home owners might also look to these features as an advantage of owning this pressure washer. 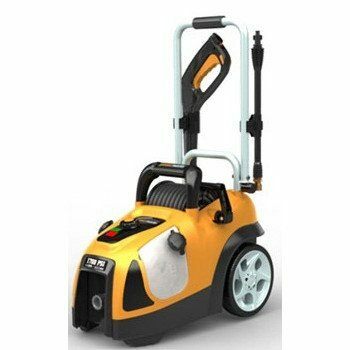 The design of the pressure washer is nice and compact, providing a lightweight experience that is remarkably easy to move about and store. A 35 foot GFCI power cord is included so that you can receive direct power from an outlet safely as you work. The fan pattern on the spray nozzle adjusts from 0-60 degrees so that you can get the perfect flow of water for your project. The Campbell Hausfeld PW1350 is perfect for washing vehicles, removing some stains, and brightening the wood of your deck. Stripping paint is also listed as something this pressure washer can do, but at 1350 PSI, that’s going to take you a long, long time to finish any job that is more than just a few square feet. Why Choose the Campbell Hausfeld PW1350 Today? With a bottle that you can attach for detergent, although admittedly small, this is the perfect solution for those who are looking for a portable power washer. 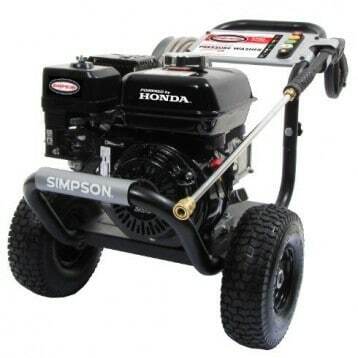 It’s a great secondary unit for when you don’t want to fire up your high PSI gasoline power washer for a small task. It still gets the job done, is easy to store thanks to its minimal design, and a 1 year manufacturer’s warranty is included with the item. It even includes an adjustable fan lance. The plastic parts of this pressure washer are bonded together, so you’ve got to be extra careful when using this machine – especially when setting it down. A tough impact is going to be enough to break this pressure washer for good. You’ll also need to watch over-tightening the connections because this can strip them out, causing a permanent leak. If you’re looking for an affordable pressure washer that can help you get a job done fast, then the Campbell Hausfeld PW1350 has the goods to get the job done. Treat it carefully and it will provide you with the long term results you want. Click here to view pricing on Amazon and find an awesome deal on the Campbell Hausfeld PW1350 Pressure Washer.